What is Invisalign and Why ﻿Might﻿ You Want It? How Much Time Do the Aligners Need to be Worn? What is Invisalign and Why Might You Want It? If you are uncomfortable with the idea of conventional braces then you can still benefit from orthodontic treatment. We have partnered with I﻿nvisalign and are able to offer an alternative to treatment using braces attached to your teeth. The Invisalign treatment offers a series of individually tailored aligners. Each aligner is made from a clear material which is very low profile when worn and is often very difficult to see at all. Treatment requires you to wear each one of a series of aligners for approximately 2 weeks. Each aligner gently moves and straightens your teeth very slightly. After 2 weeks your teeth should have moved sufficiently for you to be ready for the next set of aligners in the series. Invisalign utilise advanced software modelling of you teeth and bite. The software calculates the steps necessary to move your teeth from there start point to your desired outcome. You are even able to observe how each aligner is designed to move your teeth and by how much. Following your initial orthodontic assessment the orthodontic practitioner will discuss the treatment options available to you. Not every patient is a good candidate for Invisalign treatment. It is worth noting that Invisalign works best for adults and older teens. If you still have baby teeth, or your teeth are not fully grown then it is unlikely Invisalign will represent the best treatment option. If you have decided to pursue the Invisalign treatment option then we will move on to the taking of records. These records consist of taking photographs of your teeth and face and taking impressions of you teeth. We also take an X Ray to check the health of your teeth and bone. These records are sent to Invisalign together with detailed instructions as to the desired outcome of the treatment. Invisalign takes 3D scans of the impressions and incorporating the scan with the photographs and the X Rays they are able to create a 3D representation of your teeth. The technicians at Invisalign will then determine the required steps to move your teeth from their existing position to their final positions as determined by your desired outcome. Your orthodontic practitioner is then presented the 3D model for review and a number of fine revisions may well be required. This review process is repeated as necessary until your orthodontic practitioner is satisfied with the model, the desired final outcome and the steps taken in between. 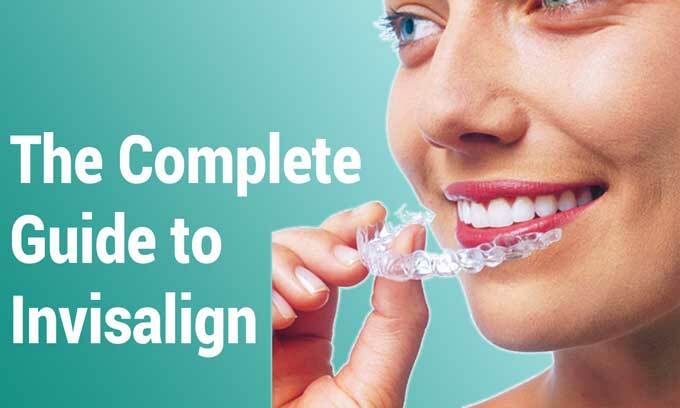 Once the orthodontic practitioner is satisfied Invisalign are instructed to manufacture the series of clear aligners needed to complete the treatment. The manufacturing process takes approximately one month, following which the full set of Invisalign aligners are sent to the practice. The majority of patients who start treatment with Invisalign have crowded front teeth. Crowding of your front teeth is simply that there your teeth have grown such that this is not enough space for all your teeth to grow straight. Initial treatment is to make more room somehow. This can be achieved via a number of options. It creates space which allows the front teeth to be moved effectively. It gives you a broader smile which most people believe looks better. For many patients it also has the effect of aligning the front teeth to support the lips. Another option is to try to make some of the back teeth thinner or reshaping some of the front teeth again creating more space for the front teeth to move. This procedure is called interproximal reduction, which is simply a technical way of saying that the teeth are filed down by a small amount. It is not painful and the filing does not penetrate the enamel of your teeth so there is no sensitivity at a later date. With many patients we will also need to utilise something called “attachments”. These are small lumps of a plastic material, called a composite, which are attached to some of your teeth. The attachments are tooth coloured which makes them hard to see once fitted. Very simply the attachments are used to provide a handle or grip for the Invisalign aligners to click into place around. They make it possible for the aligner to fit and stay on your teeth better, and they are also used to put the right amount of pressure on your teeth encouraging them to move in the right direction. Not every Invisalign treatment utilises attachments, but many do. Sometimes, the treatment will require the wearing of rubber bands with your aligners. The use of rubber bands with Invisalign is similar to the way they are used with conventional orthodontic braces. Rubber bands are used on one aligner are used to rotate an individual tooth. Sometimes we use rubber bands on both the upper and lower aligner in order to help correct your bite. We encourage patients to wear your Invisalign aligners as much as possible. All the time if possible and a minimum of 22 hours per day. They are versatile however and one great benefit of the removable aligners is that during a meal you can remove the aligner while you eat. In fact Invisalign state that you should not eat with the aligners in and you should drink nothing but water while they are fitted. We find that if you do not wear the aligners as much as possible then the process of moving your teeth will slow down and the time required before your teeth are ready for the next aligner will be extended. Failure to wear the aligners full time may also result in imperfect movement resulting in the next set of aligners not fitting quite as well as they were designed to do. If this continues then by the time you are 3 or 4 aligners into the treatment plan they will likely not be fitting well at all. You should take out your aligners to brush and floss your teeth at least twice each day. During this brushing process you should also use your toothbrush to clean your aligners. In approximately 70% of Invisalign treatments, when a patient has worn all the initial set of trays a few of their teeth will still not be exactly in the desired position. We tell you this so that you are not concerned should it happen to you. It is a fairly normal occurrence. In such situations the process is simply to take a new set of impressions which we send over to Invisalign for them to model and manufacture additional “refinement trays” to finish off the remaining unresolved areas. The new trays typically take another 3-4 weeks to arrive, but once they have we continue with the treatment promptly. There is no additional fee for providing up to three sets of refinement trays, it is built into the overall treatment plan, if further trays are required after that then an additional fee is required. In our experience most patients need only one set of refinement trays. Orthodontic retainers are used at the end of all orthodontic treatments in order to prevent the teeth that have been moved and straightened from relapsing back. Once the Invisalign treatment is complete and the teeth have moved to the satisfaction of both you and the orthodontic practitioner it is time to fit and wear retainers. There are essentially two options when it comes to the choice of retainers. Most patients treated with Invisalign choose clear plastic retainers that actually look a lot like the Invisalign aligner trays. However, some patients prefer to have a fixed (permanent) retainer which is attached to the inside of their lower front teeth. This retainer consists of a wire which stretches across the inside of your lower front six teeth. We recommend that retainers are worn full time for the first 2 months after the Invisalign treatment has completed. After this initial 2 month period you can reduce the time wearing the retainer to just while you are sleeping at night. Eventually, you can get to a point where the retainer need only be worn on one or two nights a week. If you are interested in the Invisalign orthodontic treatment then you are welcome to call Church Road Dental Practice for an initial assessment and a detailed discussion of the options available to you, the length of time treatment is likely to take an the approximate cost. 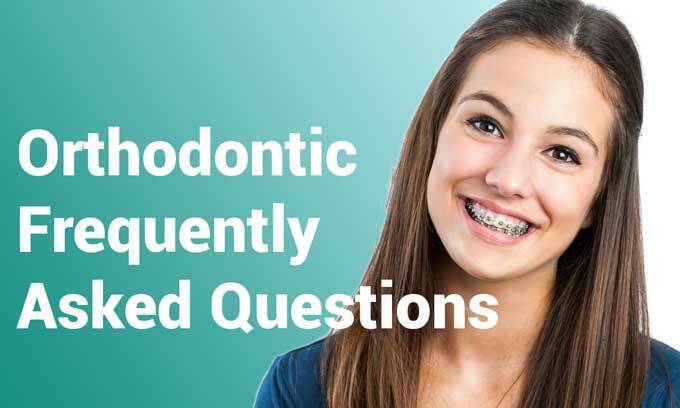 If you have any questions relating to the above explanation of Invisalign then you should discuss them with the orthodontic practitioner at the assessment. 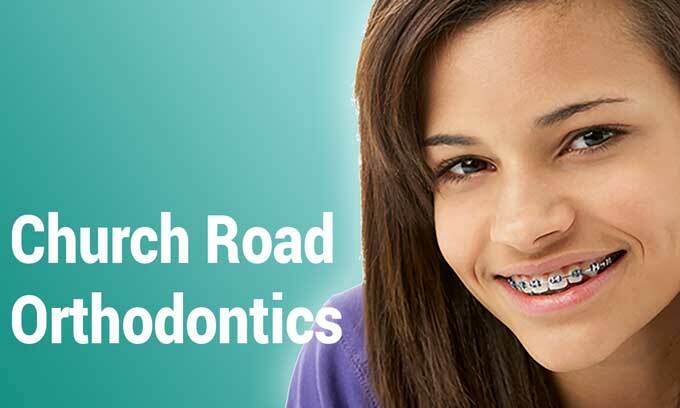 Lorraine provides all the orthodontic treatments at Church Road Dental Practice. She originally qualified from Bristol University in 1992 and practised general dentistry at Church Road Dental Practice from 1994 to 2006. In 2001 Lorraine completed a 5 year diploma course at Bristol University specialising in orthodontics. Since 2001 she has provided orthodontic treatment at Church Road Dental Practice and the orthodontic department at Royal United Hospital, Bath. She is registered with the General Dental Council and is a member of the British Orthodontic Society.